Phoenix Lights celebrates their fifth anniversary with an incredibly curated lineup. With artists like Big Gigantic, Claude VonStroke, Dirt Monkey, Doctor P b2b Cookie Monsta, Excision, Kaskade, Lane 8, Mustard, San Holo, and many more, we know that this abduction will go down in history. 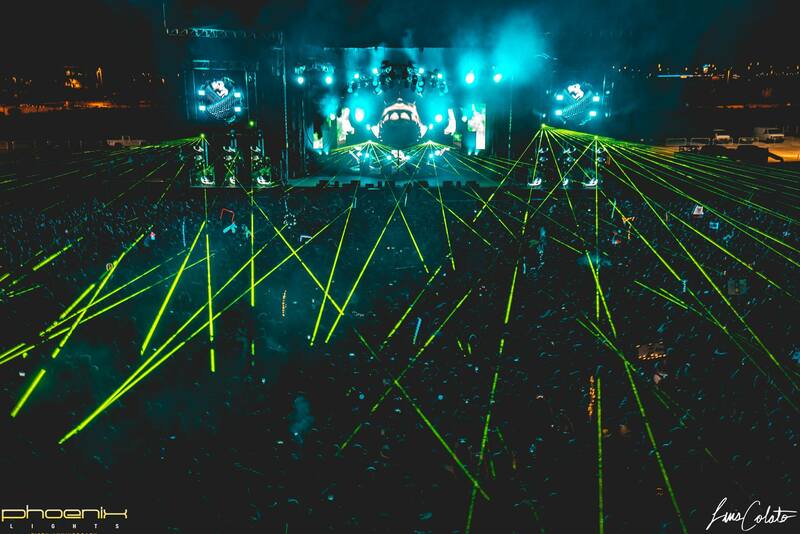 Phoenix Lights will be invading The Park at Wild Horse Pass in Chandler, Arizona on April 5 and 6, 2019. With only two weeks left until the otherworldly event takes place, it’s time to finalize your plans. Start by picking up your tickets here (if you haven’t already,) choose the most unique, out of this world clothing, and lastly, get to know the major talent on the bill. In order to prep you for this musical abduction, we’ve created a playlist to get you familiar with the artists. Take a listen to our favorite tunes below and be sure to download this playlist to your phone so it’s ready when it comes time to travel to the desert. See you at the Mothership! Slippy Releases Hard-Hitting Monstercat Single "Metaphysical"